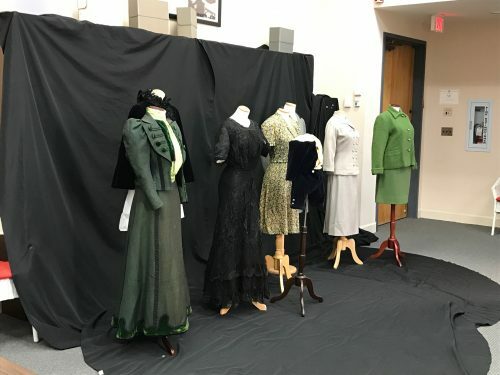 Fashion Statement is the latest original exhibit from the JMM, join exhibit curator Joanna Church as we delve into how we self-identify (or are identified by others) by what we choose to wear. This presentation offers a glimpse into the development of the exhibit. Joanna will also share stories not seen in the show as well as some of the outstanding pieces from the JMM collection that didn’t quite fit into the gallery. This program is presented in relation to the Fashion Statement exhibit, on view April 7 – September 15,2019. Tickets to public programs include admission to the Museum.